According to some rumours, Android Q will come with facial recognition feature just like Apple’s face ID. The leaked code of Google’s upcoming 17th operating system, Android Q, hints that it will support facial recognition. Android Q system will be used to sign into your phone and sign in to apps. It will be the same like Apple’s Face ID technology which was introduced in 2017. Now the device makers will have to add similar features to their devices ton support Android Q facial recognition feature. Incorporation of such system to Android Q will help tech giants to include biometric features to their devices if it has all the necessary sensors. As it is just a random guess and a rumour, so there are chances as Android Q will not be equipped with this feature. Moreover, Google has not responded to this request. Android Q’s version of facial recognition is poised to be much more secure, suitable for unlocking the phone, accessing apps, or authenticating purchases, similar to Face ID. 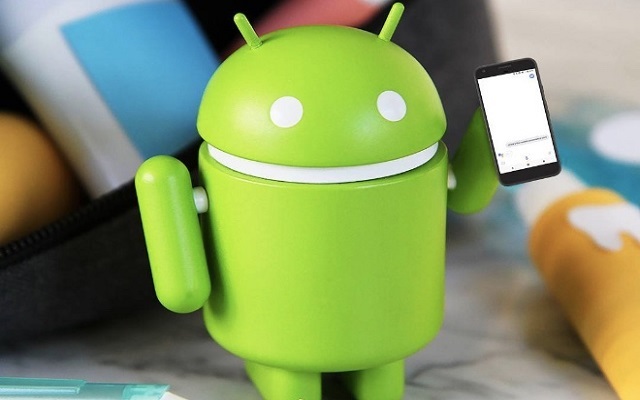 Google is expected to debut Android Q this upcoming May at its annual developer’s conference.